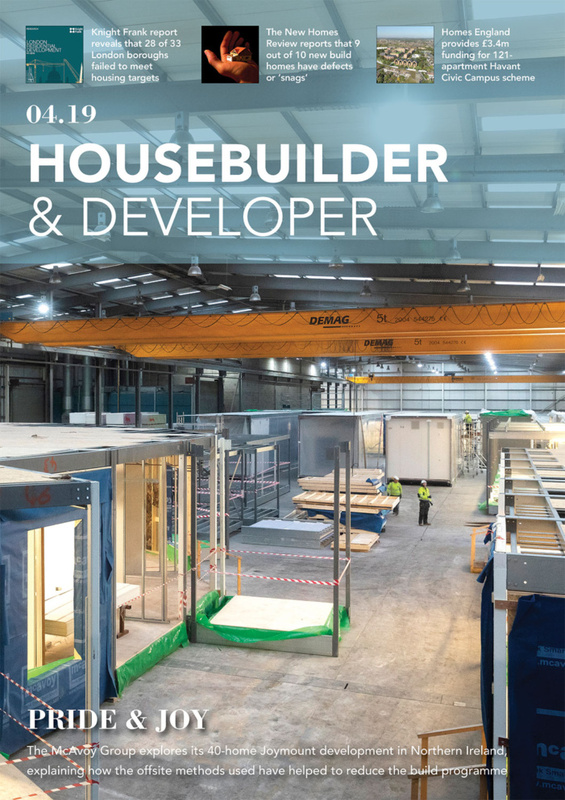 Midlands-based housebuilder Davidsons Homes is reporting a very positive start to 2019 with property sales exceeding the company’s targets. 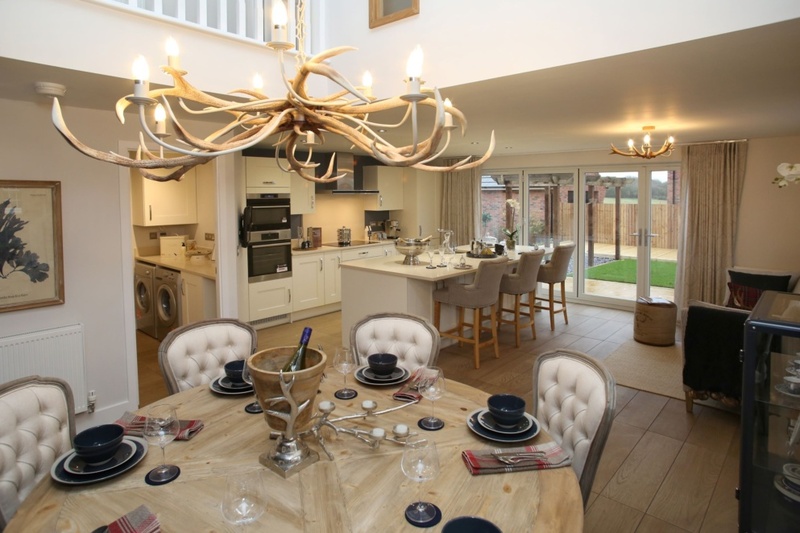 Some media outlets have reported uncertainty in the UK housing market. 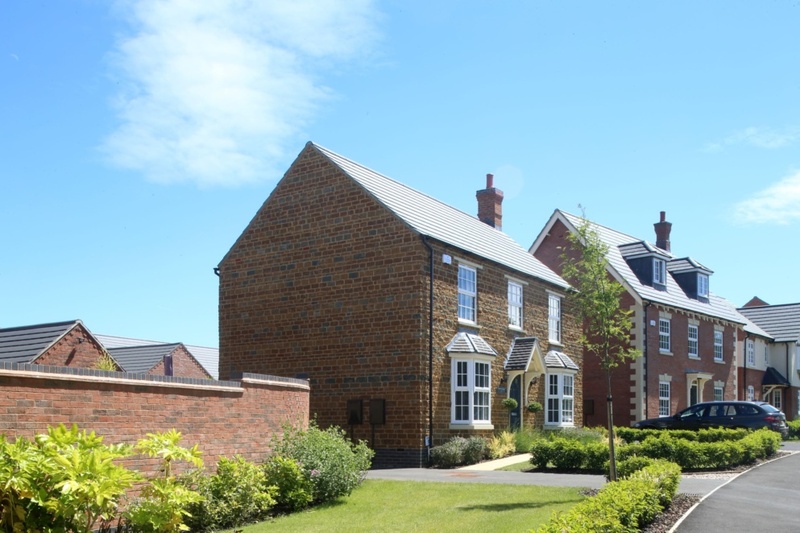 But Davidsons Homes, which has successful developments throughout the East, West and South Midlands, is finding there is still a great deal of confidence in property. “According to the statistics, we’re building the right homes in the right area. Highest price growth is reported in semi-detached and detached homes (3.5 per cent and 3.2 per cent) respectively, which is where Davidsons concentrate their own housebuilding. And to add to the good news for Davidsons Homes, which employs around 240 people, the biggest increases are in new build prices, according to the UK House Price Index. The result is healthy sales across the board, for Davidsons Homes. 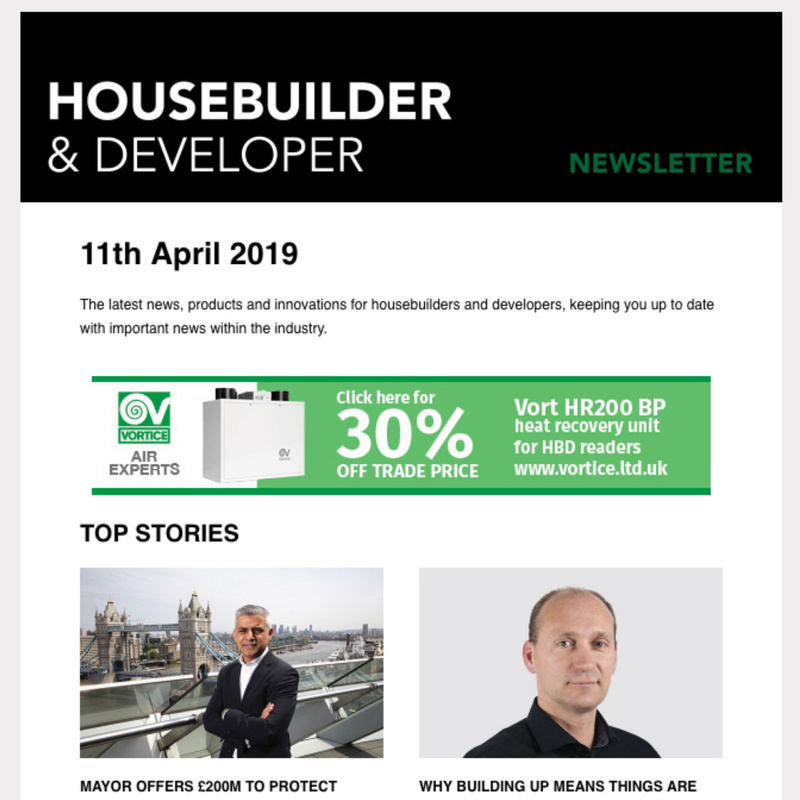 “It helps of course that we offer a high-quality product and can help to make a move as easy as possible for customers through helpful homebuyer initiatives such as Part Exchange and the Government-backed Help to Buy scheme. “We’re delighted our results are so positive at the moment and are looking to help many more buyers find their perfect home this year.